Many antique lounges have distinct timber frames which also serve as a design feature. These can include spiral ends of the arm rests or wood accents along the top rail of a Victorian style settee lounge. The timber itself might need to be refinished, so it’s important to know whether it’s lacquer, varnish or shellac and use the correct clear timber finish. Often timber needs to be re-stained. Antique pieces have often received a lot of use, meaning that if the effort is being taken to restore the timber and the upholstery, the padding and springs should also be adhered to. New coil springs, webbing and padding should be added to ensure the piece has a lifespan of at least another few decades. Depending on the style of lounge, and your own preferences will determine what kind of material you choose. For many traditional pieces we recommend staying with a similar material to the original for an authentic result. This could be luxurious velvet or suede, or for a Chesterfield couch a sophisticated leather finish. 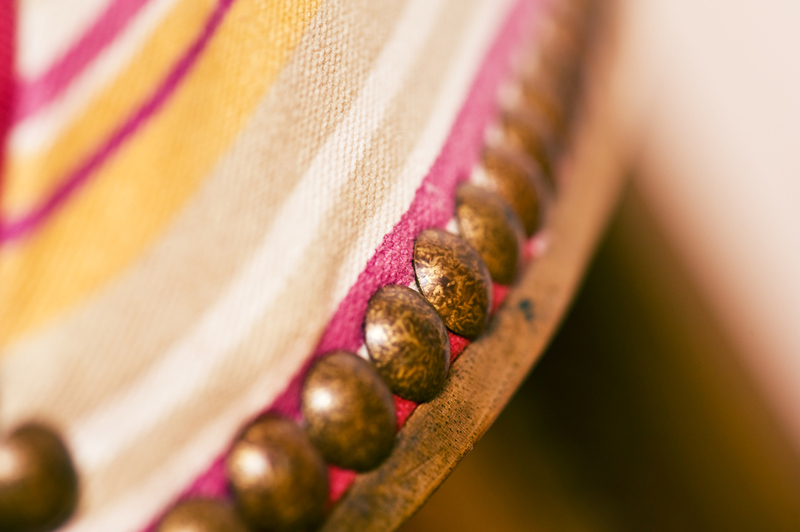 We specialise in deep buttoning for that rich, decorative look which is symbolic of antique furniture. While not always a cheap exercise, the value you can add by restoring an antique lounge suite can be worth the effort, and we’re confident you’ll be amazed with the end result. For more information about how we can restore your furniture to its former glory, don’t hesitate to contact our team today on 1300 10 15 10.